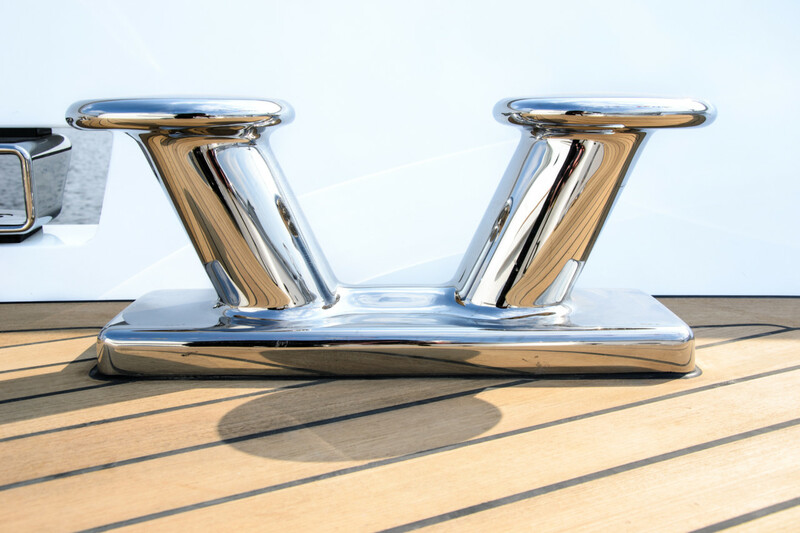 With a clear promise to both yacht builders and owners: we deliver first-class products according to your specifications. On time and within budget. Thanks to our short lines of communication and complete insight into what is involved in the construction of super yachts, Inoferro can offer you everything you need in the RVS area.